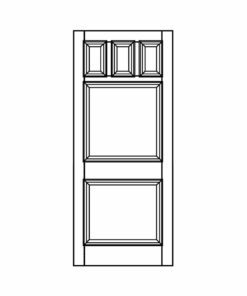 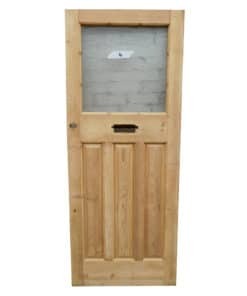 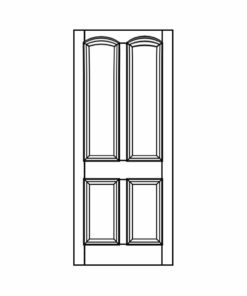 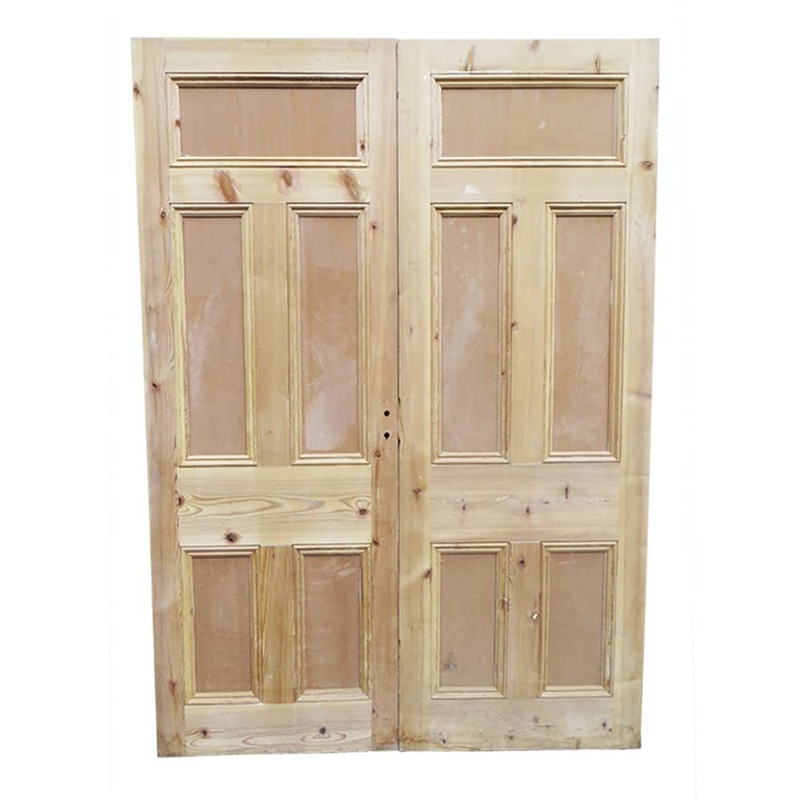 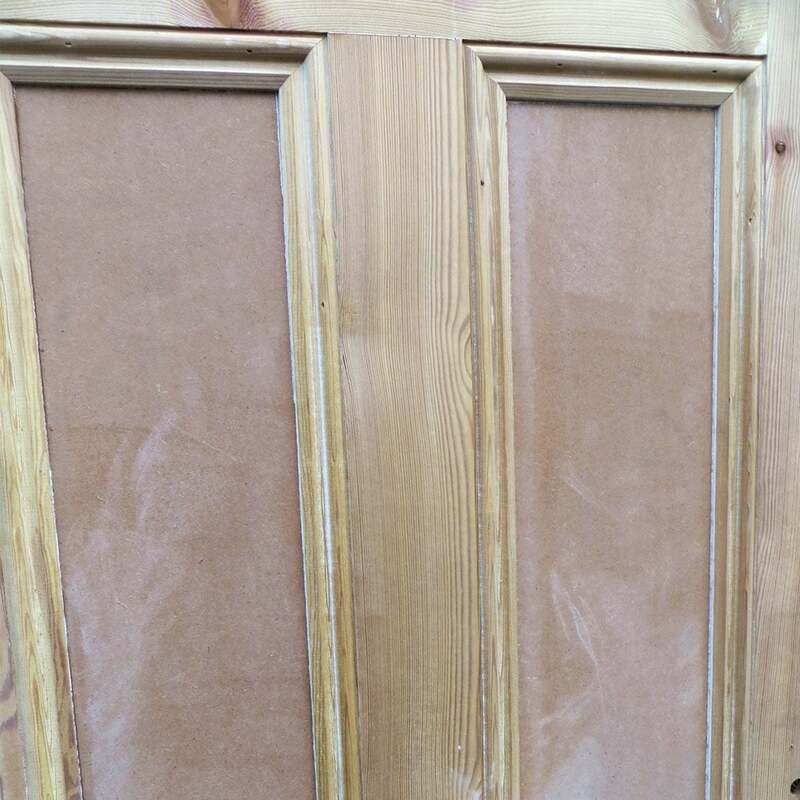 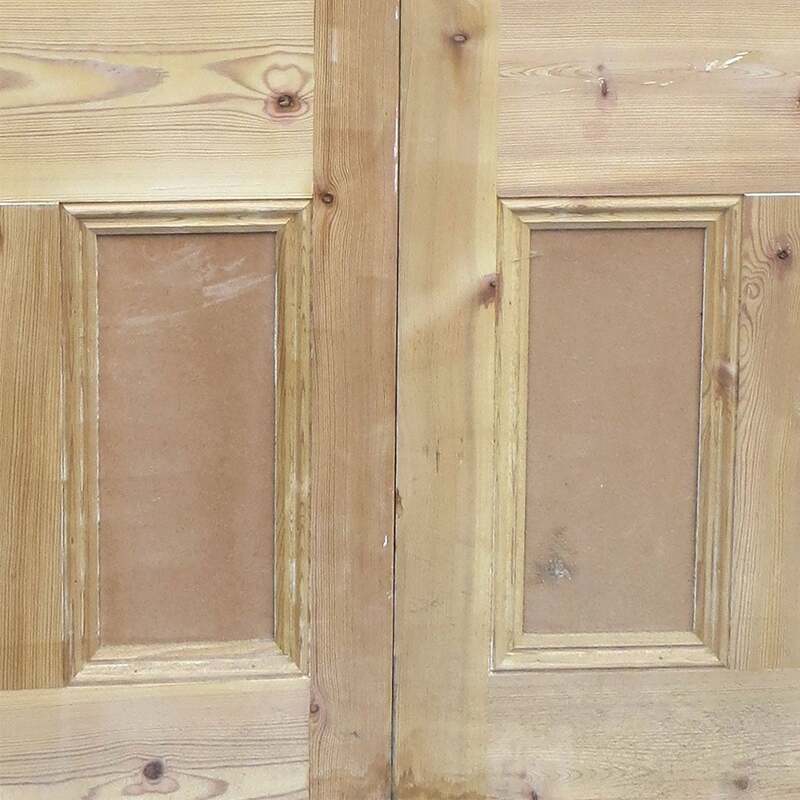 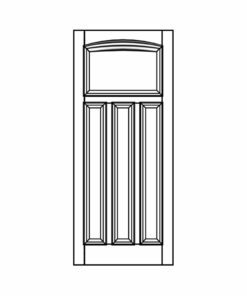 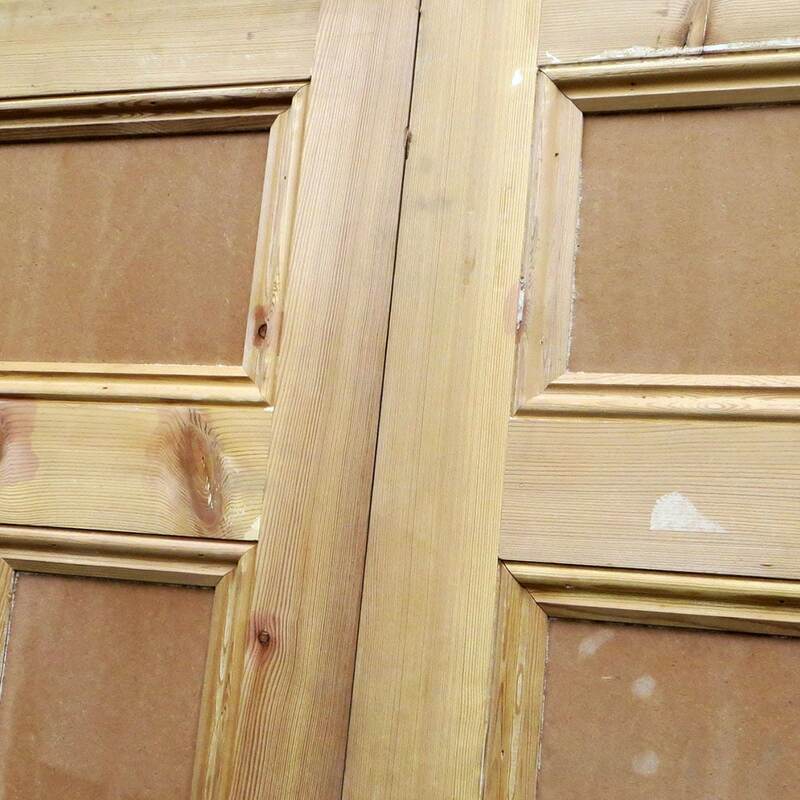 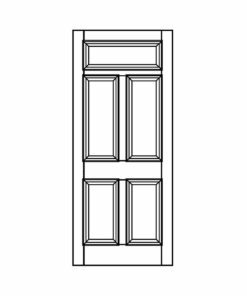 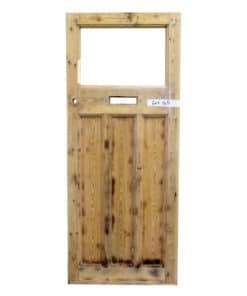 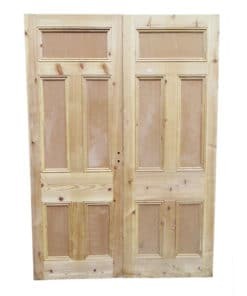 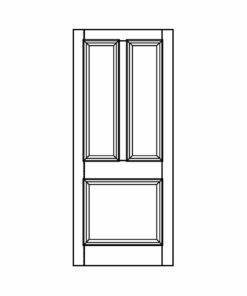 These original and traditional pine Victorian double doors have been stripped of all paint. They are now available to buy as seen or together with our full restoration service. 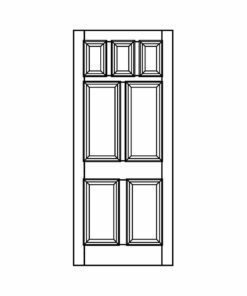 They feature the popular Victorian 5 panel design, have a heavy weight and are centrally rebated.